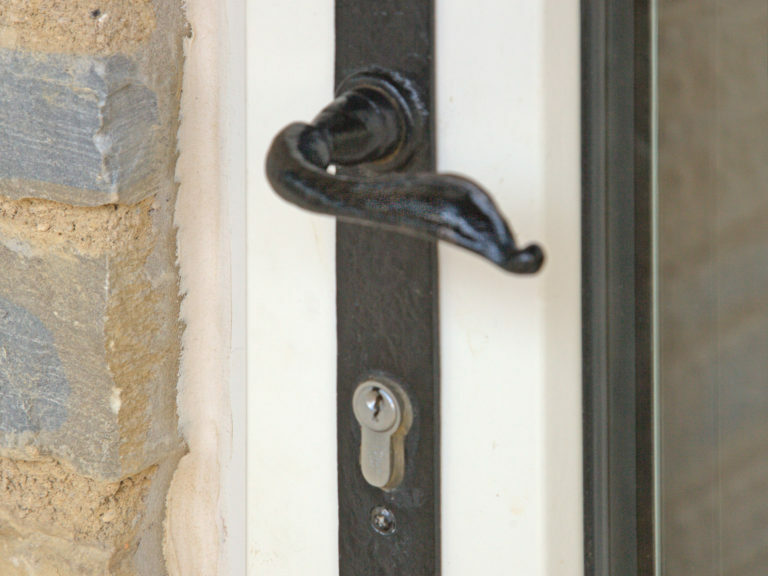 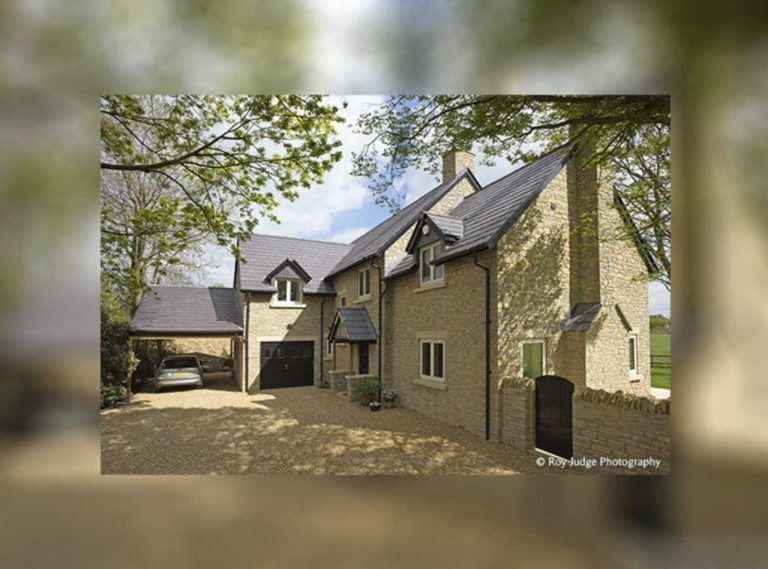 Manor Cottage is a stunning stone new build located in the picturesque village of Biddenham, Bedford. 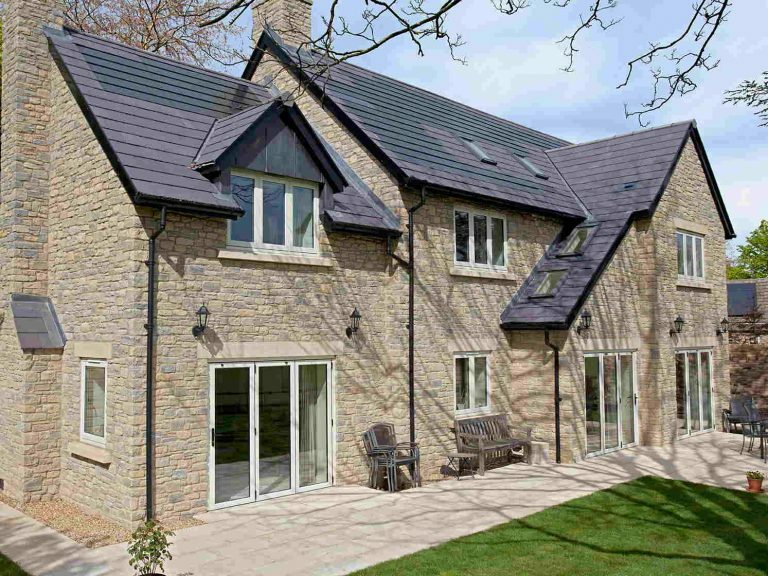 Although wooden windows were a planning requisite due to the property being within a conservation area, the owner Mr Henry had already decided upon wooden windows due to their aesthetic appeal and their complimentary partnership with the local natural stone. 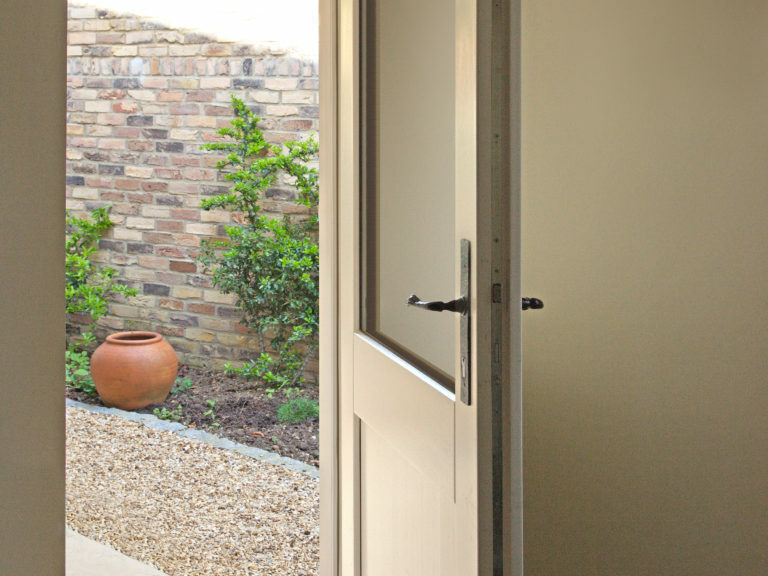 He was also looking for a product with the minimum of maintenance and the paint warranty offered by George Barnsdale was a serious consideration in the final choice. 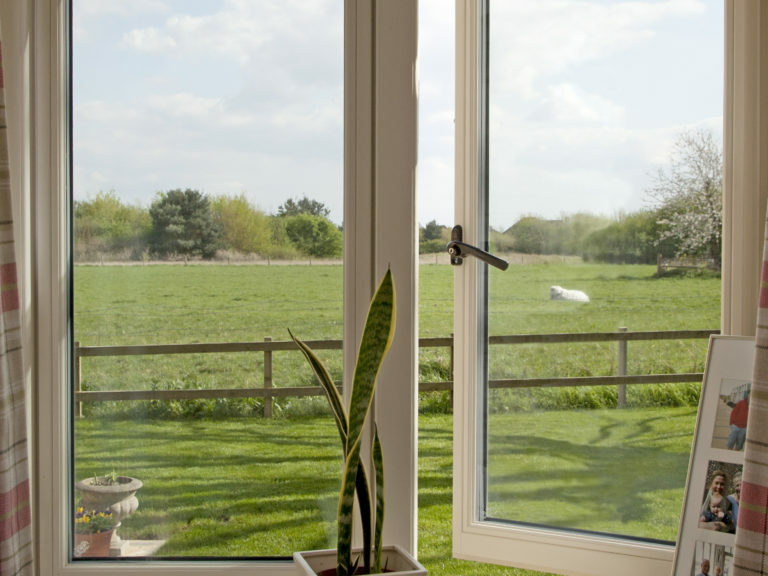 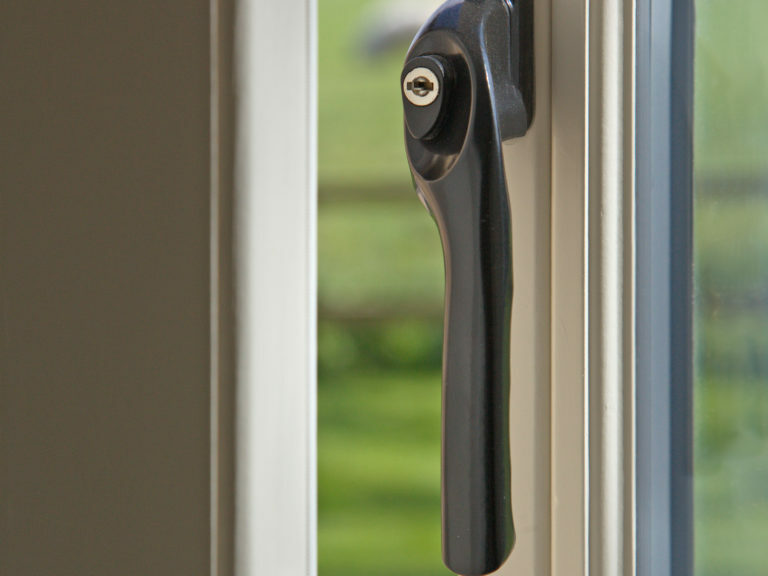 The property faces south, so greatly benefits from natural light which the design of the casement windows capitalises on, both for framing the surrounding views and energy efficiency. 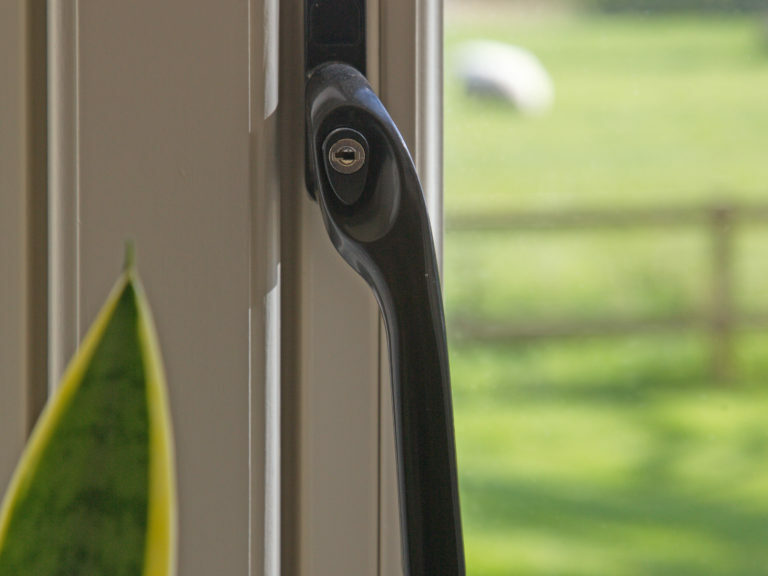 Indeed, to provide enhanced thermal performance, triple glazing was specified; this helps to reduce energy costs and CO2 emissions. 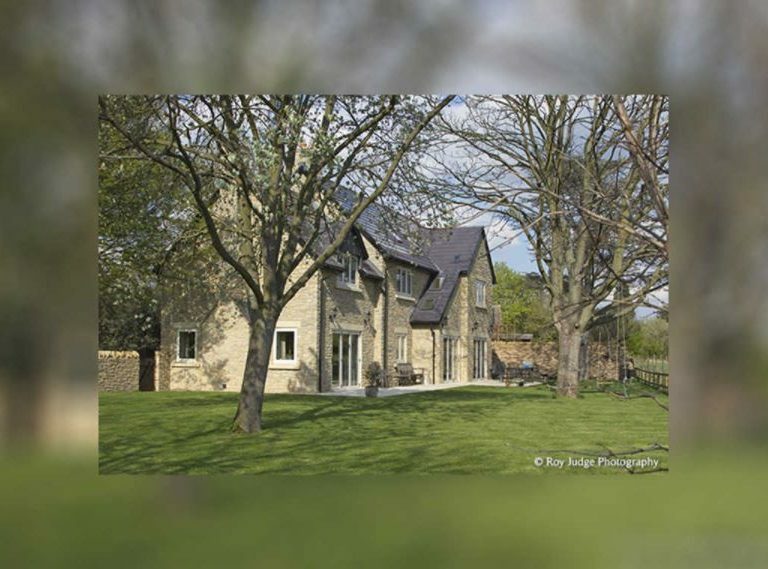 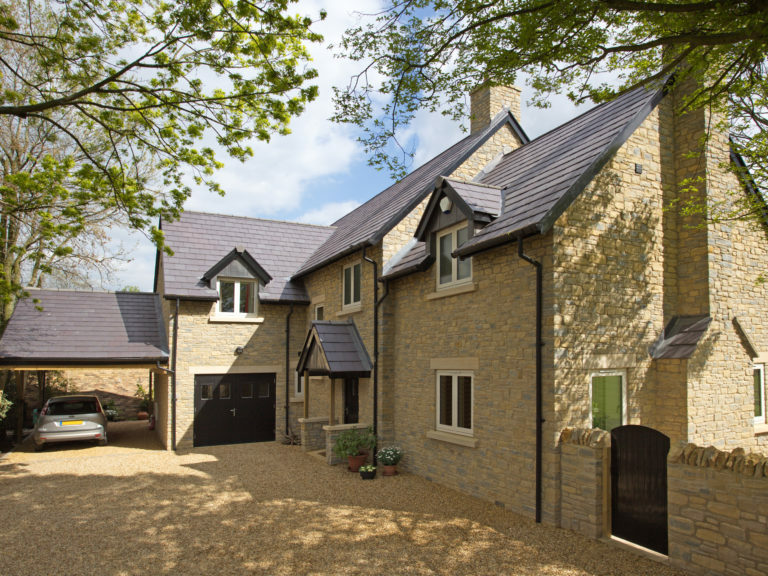 Energy efficiency played a significant role in the design and build of Manor Cottage, with the property being one the first dwelling in Bedfordshire to have integrated solar panels which seamlessly integrate with the Welsh slate roof tiles and EPC grade A was achieved. 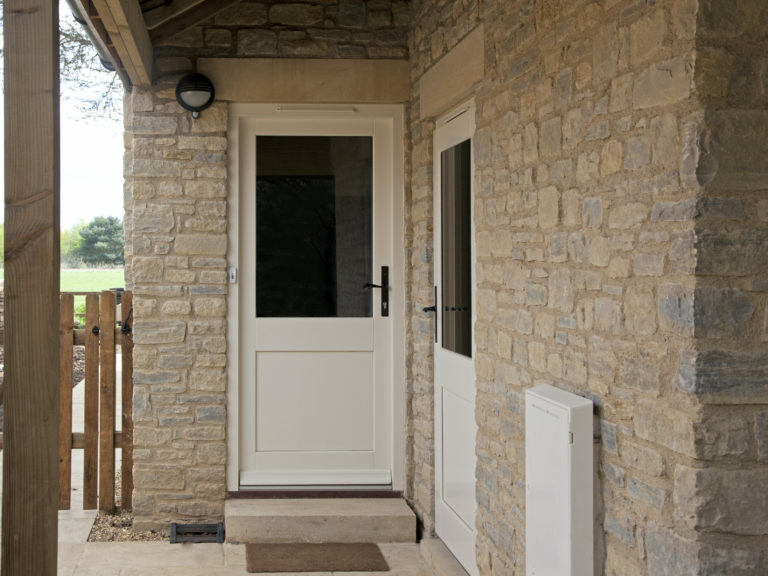 In addition to the windows, George Barnsdale supplied two triple glazed wooden doors for the garage and the utility room.